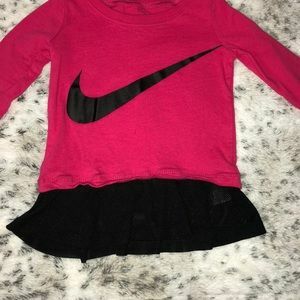 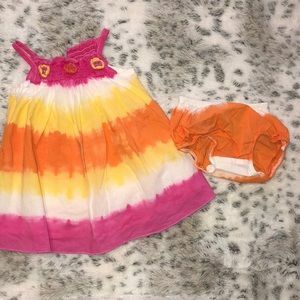 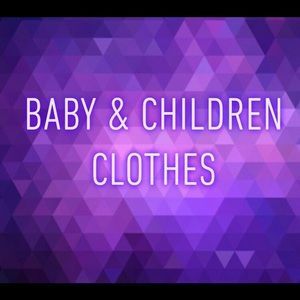 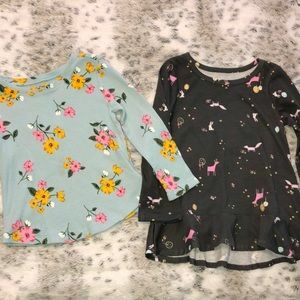 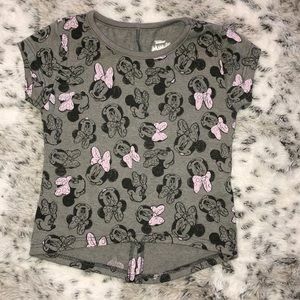 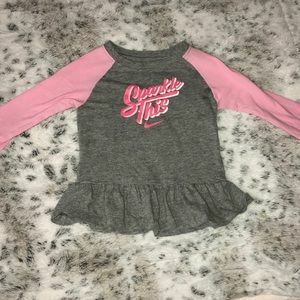 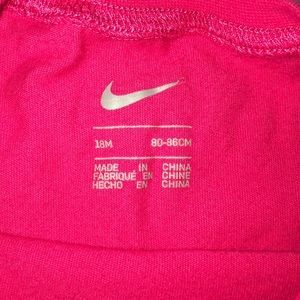 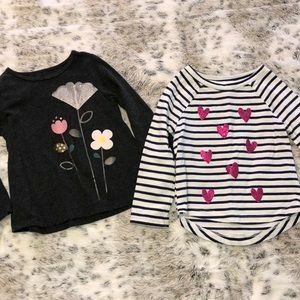 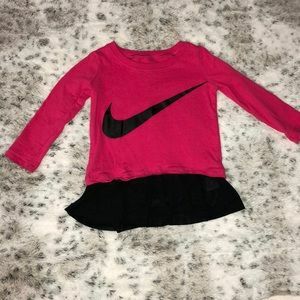 Adorable 2 piece set of 18 Month Baby Girl Nike Long Sleeve Shirts! 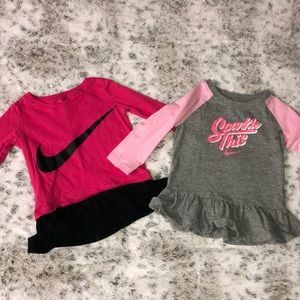 The hot pink one has a bottom ruffle that is black and mesh material! 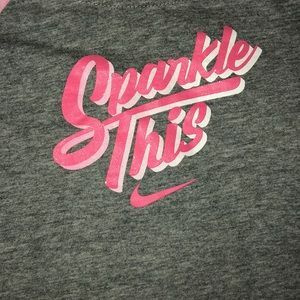 The grey has sparkly light pink writing and sleeves! 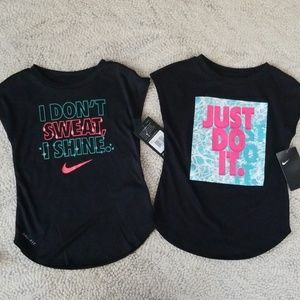 Both in great shape! 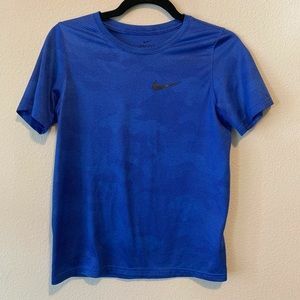 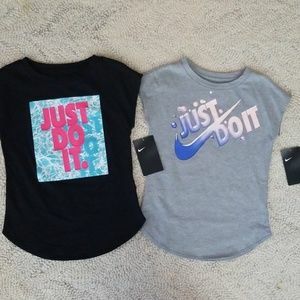 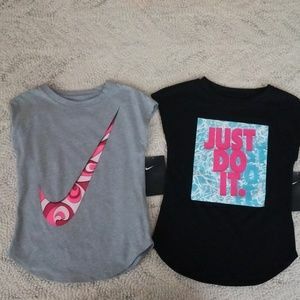 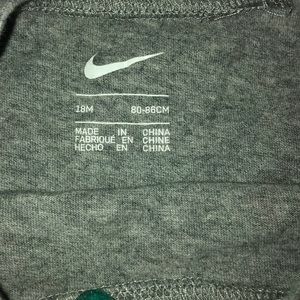 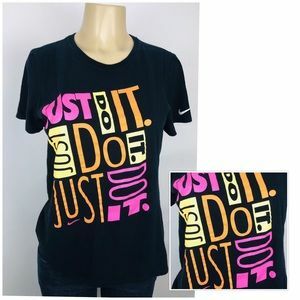 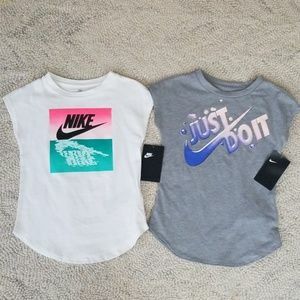 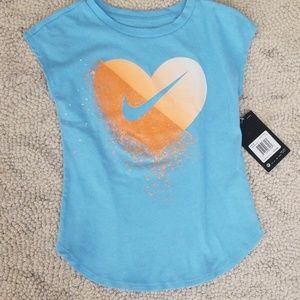 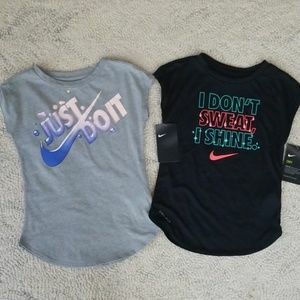 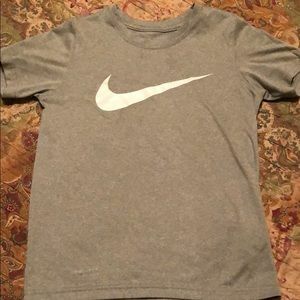 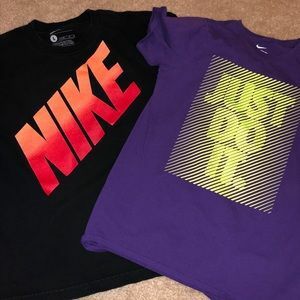 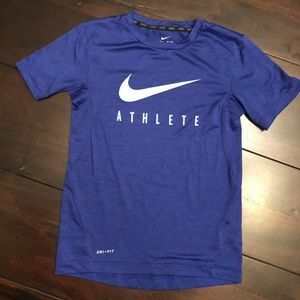 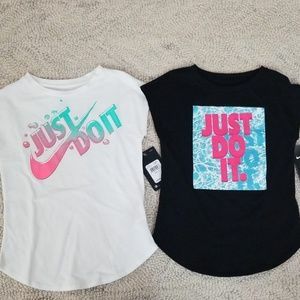 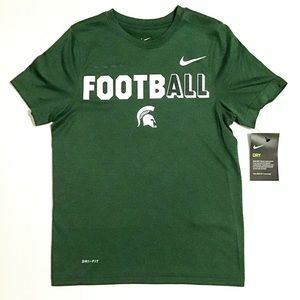 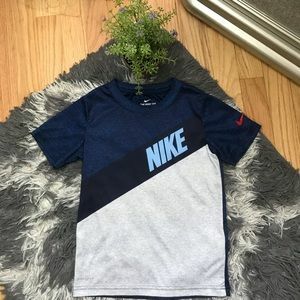 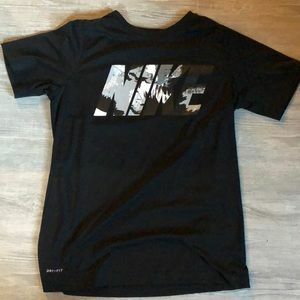 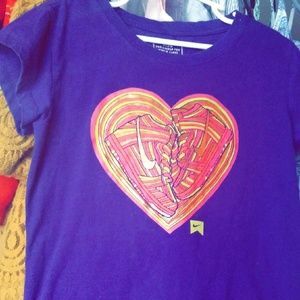 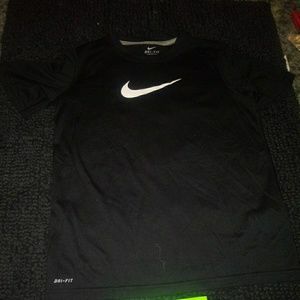 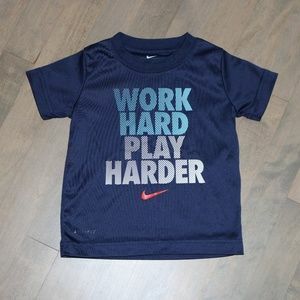 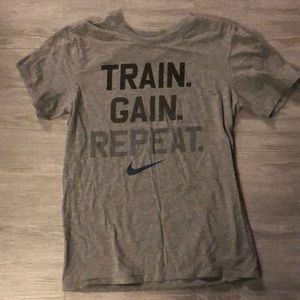 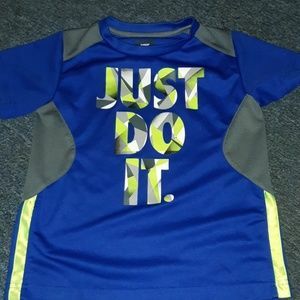 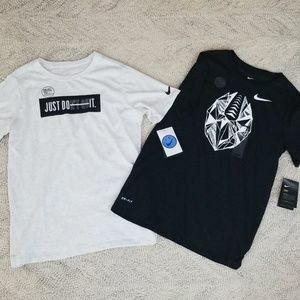 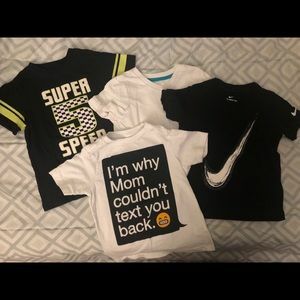 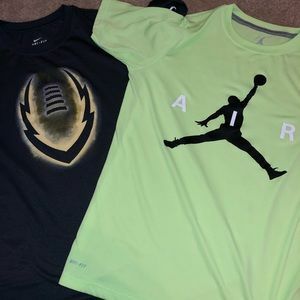 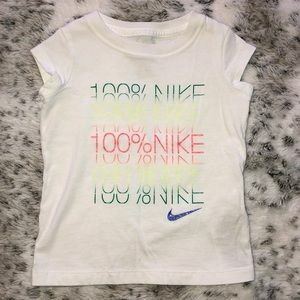 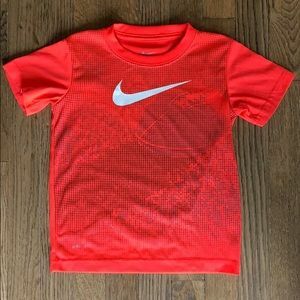 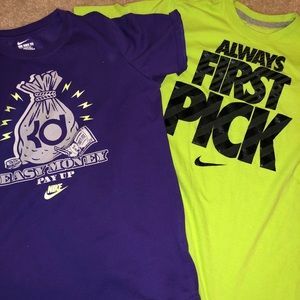 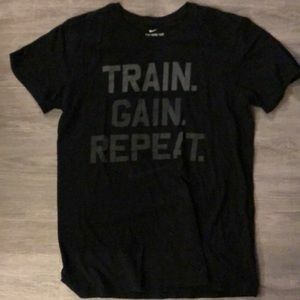 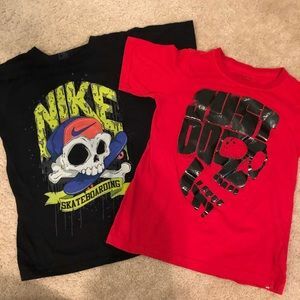 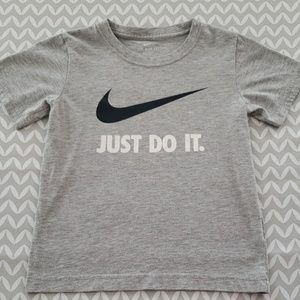 Nike Dri Fit T-shirt Toddler Size 4T!